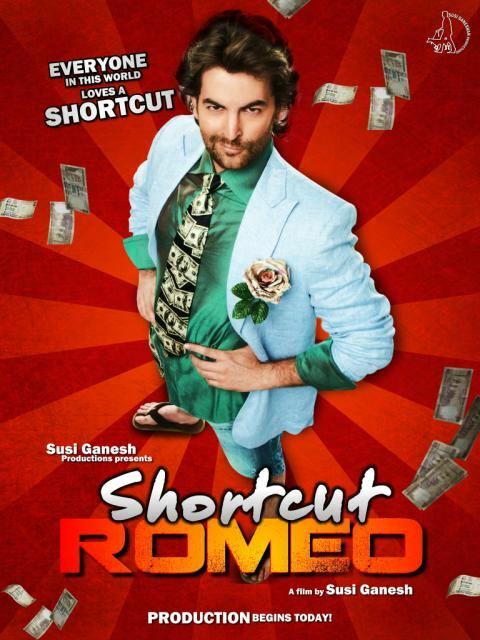 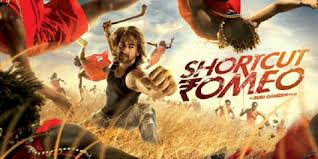 Check out the trailer of Neil Nitin Mukesh, Puja Gupta & Ameesha Patel upcoming movie Shortcut Romeo. 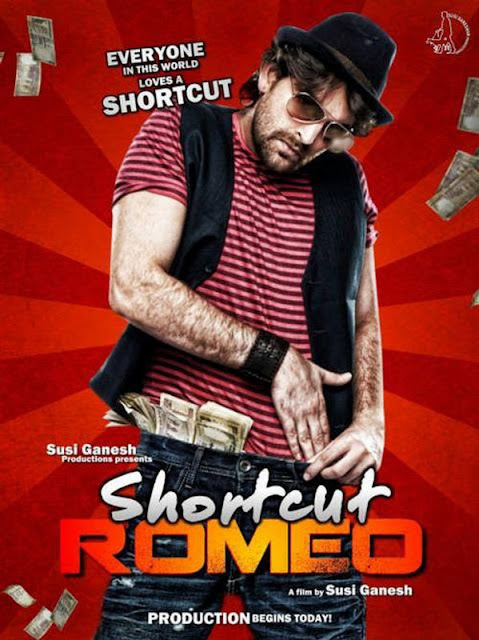 Shortcut Romeo is directed and produced by Susi Ganeshan. It is the Hindi remake of the director's own Tamil film Thiruttu Payale.